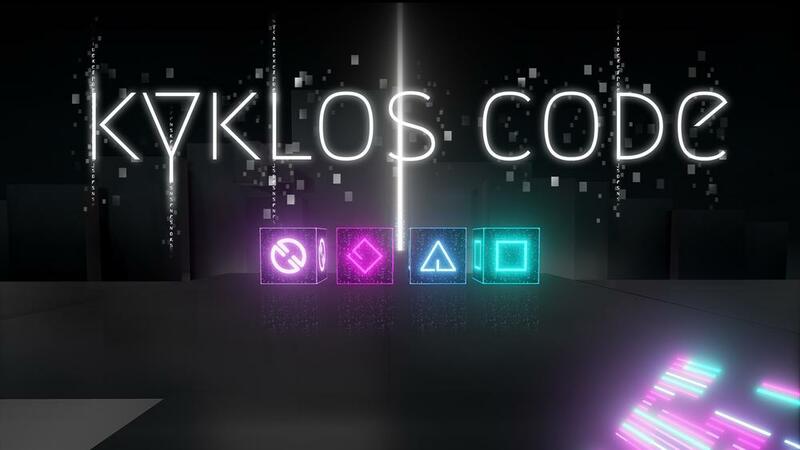 Kyklos code, a first person action puzzler, sends you into your computer to defeat a virus. The virus has full control over your data and resets you to your starting location every 10 seconds. The only way to fight back is by manipulating the reset state of objects and activating new reset locations to ultimately find the virus and destroy it.